Milwaukee Brewers outfielder Christian Yelich was nearly a unanimous selection for the 2018 National League MVP Award, receiving 29 of 30 possible first-place votes, good for 415 points. New York Mets righty Jacob deGrom received the first-place selection that escaped Yelich. Dynamic Chicago Cubs infielder Javier Baez garnered 19 second-place votes, four for third place, five for fourth place and two fifth-place votes, amounting to 250 overall points and a second-place finish. 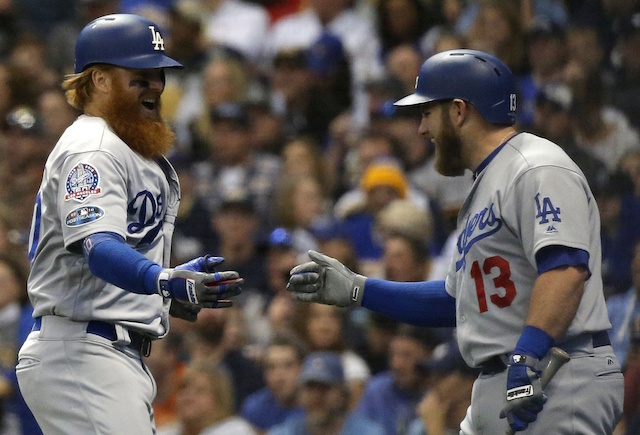 Meanwhile, the Los Angeles Dodgers were represented on the final ballot by Justin Turner and Max Muncy. Turner had one vote each for seventh and ninth place, and four for 10th. It equaled 10 points and a 14th-place finish. He just outpaced Muncy, who was given one seventh-place vote and two for ninth, totaling eight points. This marks a second consecutive season in which Turner received votes for NL MVP. He placed eighth on the final ballot, was immediately followed by Cody Bellinger, and they were joined by Kenley Jansen (15th), Clayton Kershaw (17th) and Corey Seager (18th). Turner’s 2018 season was delayed as he sustained a fractured left wrist during the late stages of Spring Training. His first game with the team did not come until the middle of May. 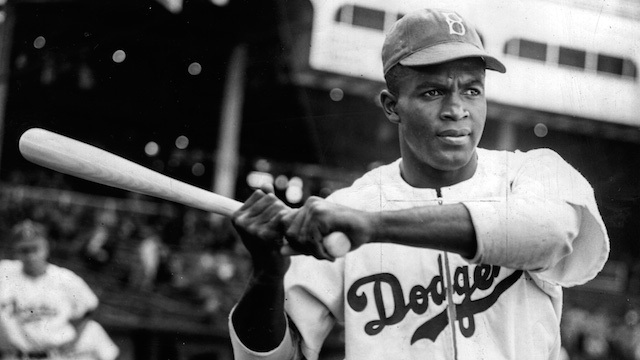 Turner’s return was pointed to by manager Dave Roberts, teammates and front office personnel as instrumental to the Dodgers beginning to dig themselves out of a hole. Without his presence, the club likely would not have clinched a sixth consecutive NL West title. The same could be argued for Muncy, who helped carry the Dodgers with a career season. Muncy paced the team with 35 home runs and was second with 79 RBI.